We proudly serve residents of the greater Chicago metropolitan area, from Hoffman Estates to Hanover Park, and Palatine to Bartlett. Regardless of what your credit history looks like, you could get up to $4,000. The fast cash you've been looking for is waiting at Illinois Title Loans, Inc.! 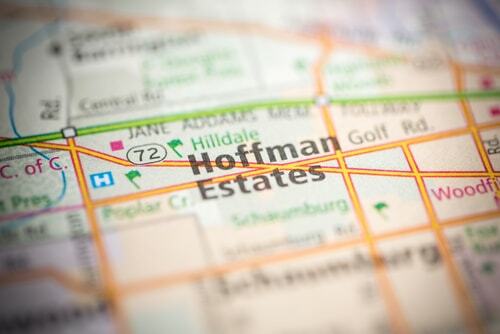 Why Choose Us for Your Hoffman Estates Title Loan?